lifetime. This score is based upon previous contact with police, known affiliations with gang members, and geographic location. “The Chicago Police Department will remain steadfast in its mission to weaken street gangs by targeting their operations,” said Chicago Police Interim Superintendent John Escalante. 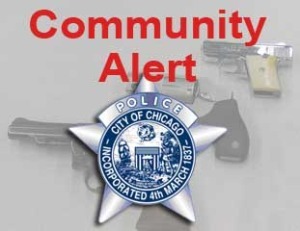 “By removing their sources of funding we can make it harder for them to sustain their activities and make the streets of Chicago safer.” This mission is the latest in a series of targeted enforcements previously announced by CPD to curtail gang violence in Chicago. This operation is another example of the commitment of ATF to the Chicago Police Department and our federal partners in having an impact on firearms violence in the City of Chicago,” said ATF Special Agent in Charge Jeffery Magee. 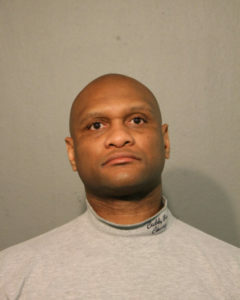 Wade was arrested after he was identified as the person who had appeared in public and claimed to be a member of the Chicago Police Department. 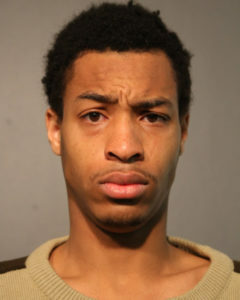 A witness notified police officers with information that Wade was in possession of police equipment and uniform. Aware of that information, officers placed Wade into custody without incident on February 28, 2016 at 10:59pm in the 2700 Block of West Summerdale Ave. He was charged accordingly. No further information is available. 27FEB16 Pearson,RickyPearson was arrested after he was identified as the driver who caused a traffic crash on the 300 block of N. Hamlin on February 27, 2016 at approximately 6:25 a.m. Pearson was traveling eastbound on Lake St. when he failed to stop at a red light and struck a vehicle in the intersection causing the vehicle to strike a pillar. Two male juveniles were ejected from the vehicle that was struck and were transported to an area hospital with serious injuries. A female adult driver was transported to an area hospital with minor injuries. No other injuries were reported. Pearson was charged accordingly. No further information is available. 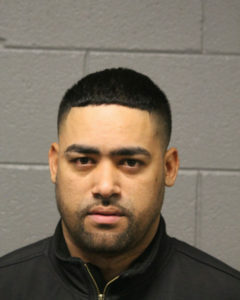 29FEB16Fajardo,FelixFajardo was arrested and charged in connection to a fatal hit and run that occurred on the 3200 block of N. Milwaukee Ave. on February 21, 2016 at approximately 5:20 a.m. Fajardo was the driver of a white SUV and was traveling Northwest on Milwaukee when he struck a 34 year old male that was crossing the street at the intersection. The victim was transported to an area hospital where he was pronounced. 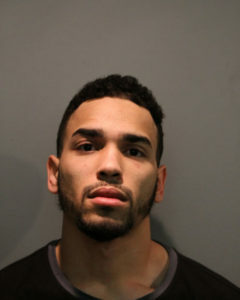 Fajardo fled the scene and was later identified as the offender responsible for the crash. No further information is available. 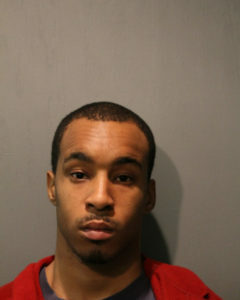 Through a joint effort with the Waukegan Police Department Gang Intelligence Unit, Chicago Gang Investigations, and Area Central Detectives, investigators were able to locate and arrest 25 year old Cameron White in Waukegan, IL. 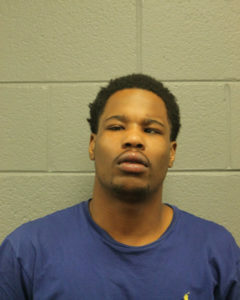 White had been identified as the man responsible for shooting two people on February 20, 2016, in the 2100 block of S. Wabash at approximately 2:00 a.m.